If there’s one thing we look forward to on Thursdays, it’s the Big Fat Hotel Wrap. That, and the self-appointed early mark at 3pm. 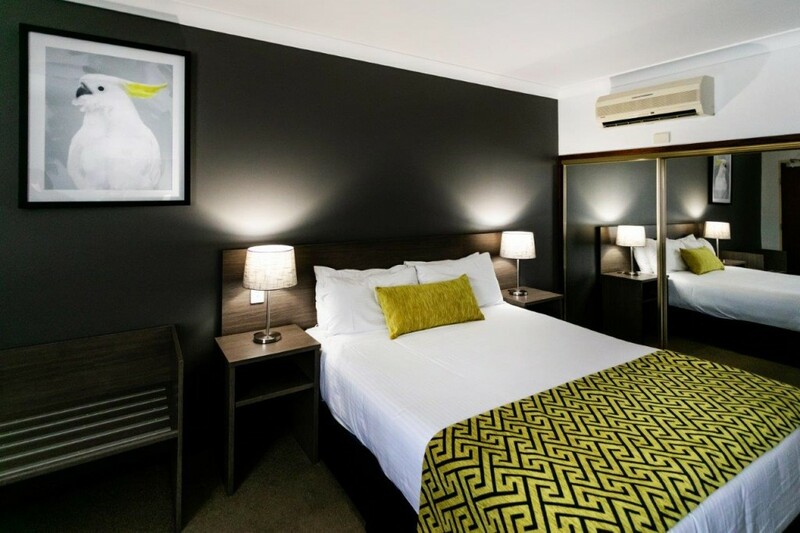 Best Western® Hotels & Resorts has strengthened its offering in regional Australia with Best Western Plus Ambassador Orange in Central West NSW joining the network. 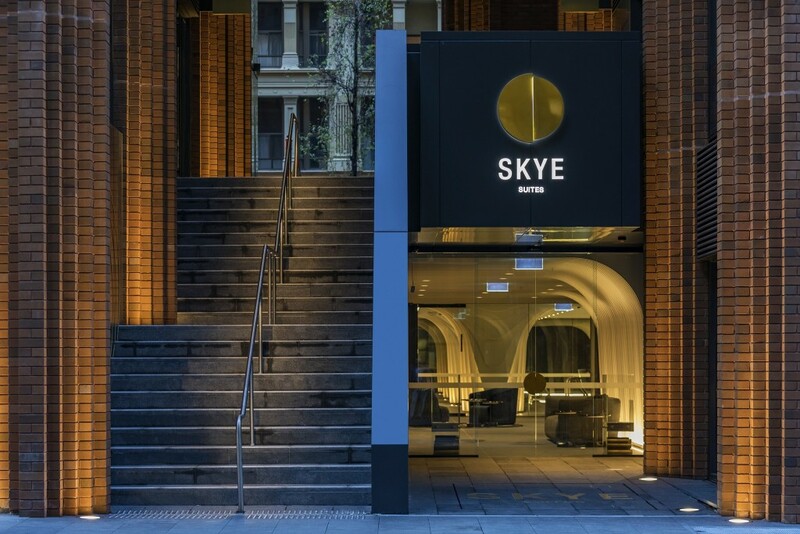 The conveniently located 4 Star property facilities include an outdoor pool, gym, meeting and conference rooms and the onsite One Seventy Four Bar & Restaurant offering Australian cuisine featuring some of the region’s finest local produce and wines. Nestled on a beautiful coral island in the Baa Atoll, a designated UNESCO Biosphere Reserve site, guests of The Westin Maldives Miriandhoo Resort experience a tranquil escape with uninterrupted ocean and pristine turquoise lagoon views, perfect for indulging in the resort’s Ultimate Wellness program, designed to recharge the batteries and restore balance in body and mind. Guests can stay active with the 24-hour WestinWORKOUT® Fitness Studio sprawled across two levels that features weight machines, free weights, and cardio equipment that faces personal flat-screen televisions; and outdoor pool and recreation ground with tennis, volleyball, basketball options. Includes daily healthy breakfast at Island Kitchen, daily dinner at select restaurants, WiFi, two 60-minute spa treatments daily at Heavenly Spa, daily water activities – see rate details. 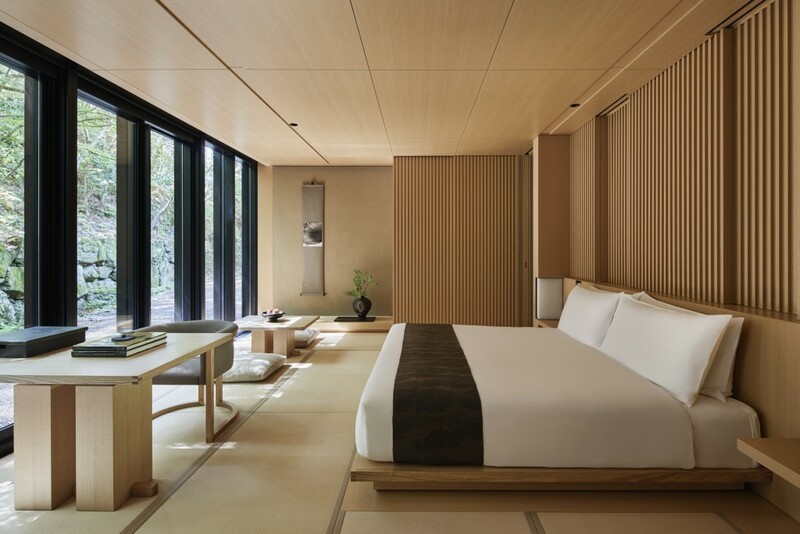 Aman is pleased to announce its third resort in Japan with the launch of Aman Kyoto, scheduled to open on 1 November, 2019. Situated in a hidden garden close to Kinkaku-ji Temple (Golden Pavilion), the resort, with 24 rooms and two two-bedroom villas, draws on the country’s ryokan (traditional inn) and onsen (hot spring) concepts to provide an authentic yet contemporary Kyoto sanctuary surrounded by nature. 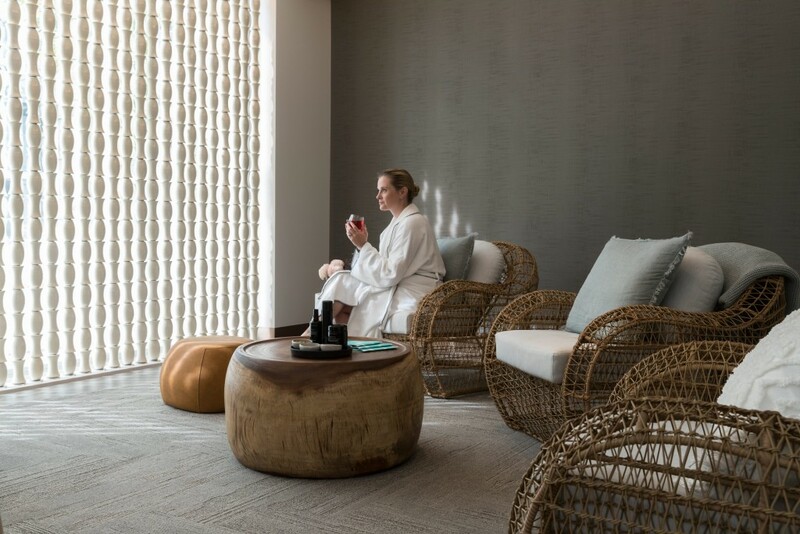 The five-star, Riley, a Crystalbrook Collection Resort has welcomed its highly anticipated Eléme Day Spa, a first for Crystalbrook Collection. 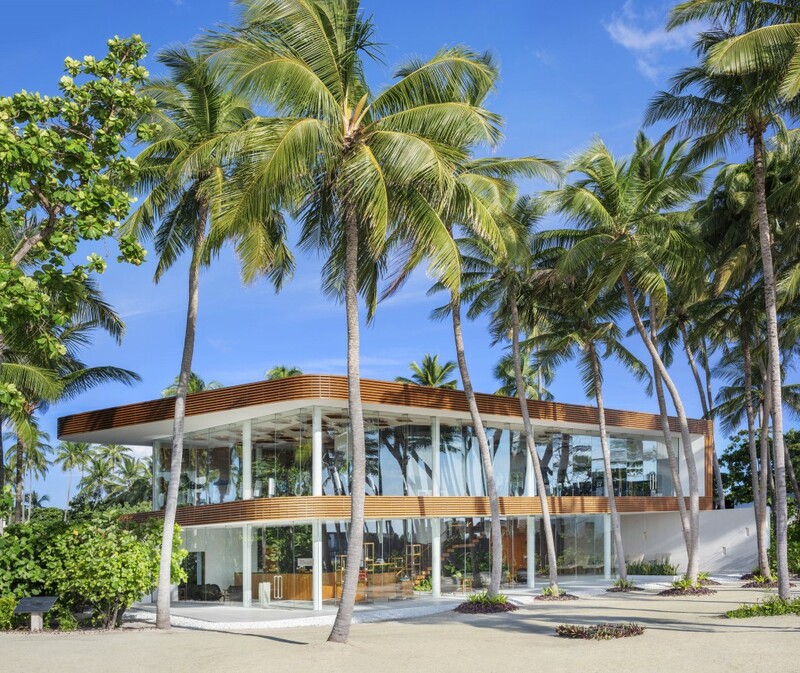 The spa brand will be incorporated into future openings for the burgeoning hospitality group. Eléme’s fresh approach includes treatments such as Goddess of Infusion, a super-charged volcanic clay warming customised thermal facial mask to deeply cleanse, nourish, hydrate and tone. Male treatments are also high priority, such as The Great Herculean, a body scrub, massage and facial therapy for the superhero within. 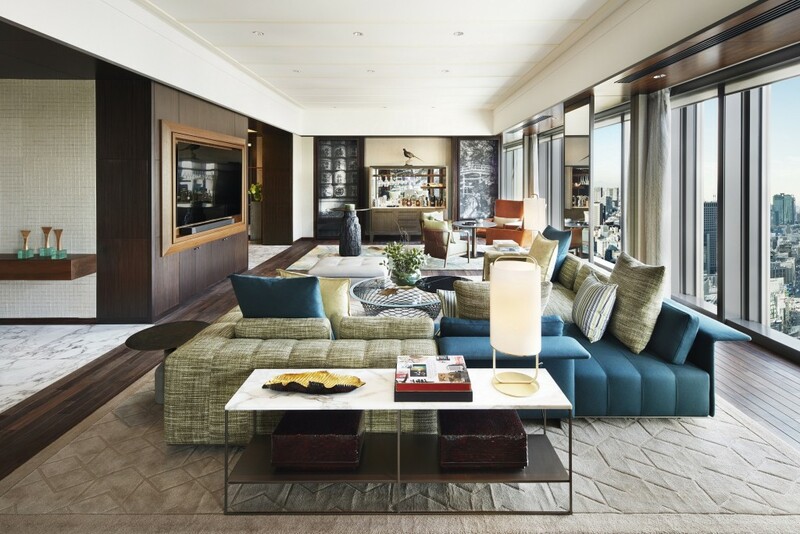 Mandarin Oriental, Tokyo has completed a comprehensive renovation of its guestrooms and suites to create new levels of luxury, that confirm the five-star hotel’s status as one of the best in the world. 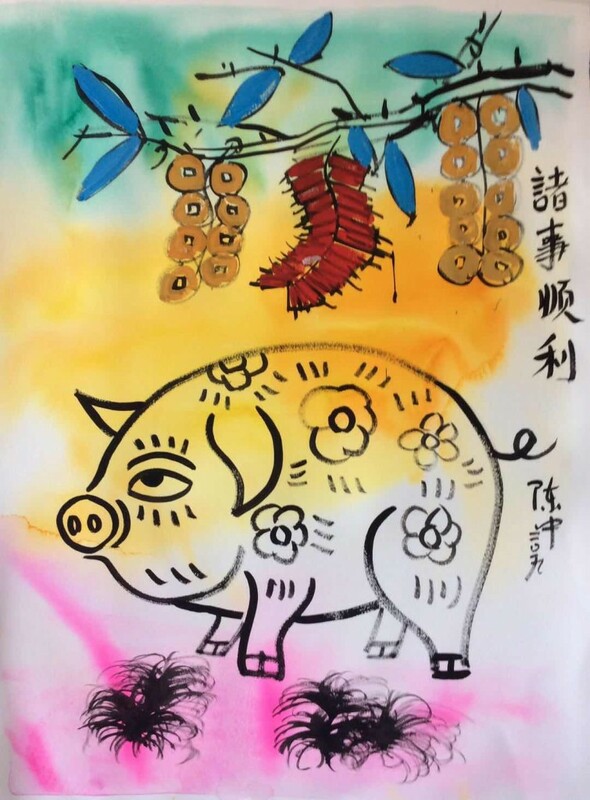 Hotel wrap: First-ever Aboriginal accommodation app, Six Senses opens in Bhutan, Karma Reef reopens + more! Our hotel wrap might be a little less big and fat, but it’s still just as (if not more) hotel-y and wrap-y as ever.